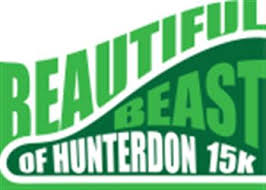 The most beautiful 15k course in Hunterdon County....Columbia Trail, Ken Lockwood Gorge, and a chance to conquer the "Beast". Hunterdon County NJ, known for it's rolling country hills, picturesque landscapes, and the most beautifully groomed trail in NJ - the Columbia Trail, high above Ken Lockwood gorge...you won't find a more beautiful 15k setting to run in the state...maybe the Northeast....run above the river and falls, and then wind your way through the gorge as you take in all Hunterdon County has to offer, just before a climb that will provide you the chance to conquer (or be conquered) by the "BEAST" as you head for home! Hang out after with your family and let the kid's take in the Fishing Derby at the Hunterdon County Educational Services Commission sprawling Hoffman's Crossing Campus! New Jersey's Hooked on Fishing-Not on Drugs Program provides a great opportunity to get kids involved in positive recreational activities. 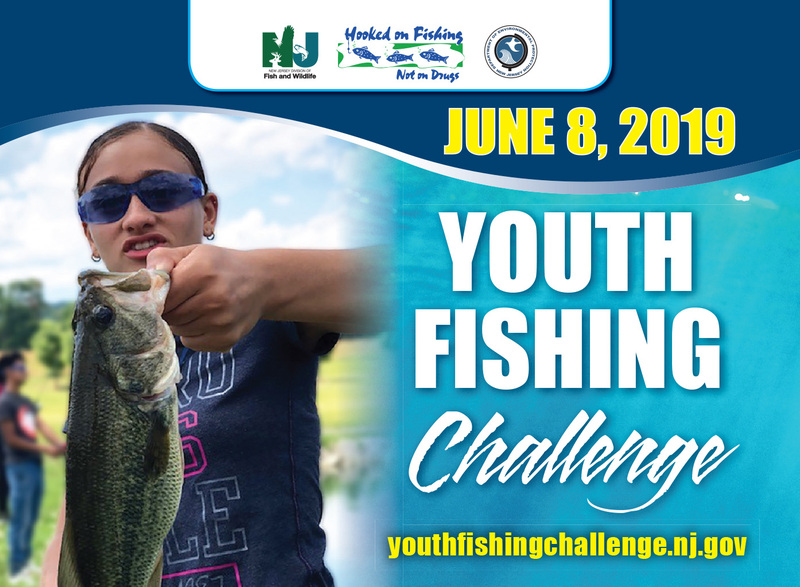 The goal of New Jersey's program is to encourage school-aged children to avoid tobacco, drug and alcohol usage by providing alternative activities that involve learning to fish, appreciating aquatic and environmental resources, and developing positive life skills. The program will provide students with access to extracurricular outlets that utilize New Jersey’s incredible outdoor recreational assets. Questions? Please contact us at HOFNOD@dep.nj.gov or 908-637-4125 x144. The two-year Animal Science program enables students to relate principles of disease, anatomy and physiology, medical posology, terminology, and animal husbandry in order to guide decision making related to animal health. This includes general husbandry and safety, preventative care, proper handling and restraint, and understanding the individual industries. Students practice safe handling and diagnostic techniques in a hands-on environment while caring for a wide range of exotic and domestic animals, including reptiles, cats, dogs, ferrets, rabbits, mice, and chinchillas. Second-year students will focus on physical exams, anatomy and physiology and their impact on animal health and disease, as well as daily care and husbandry of livestock housed permanently at the ESC campus. This two-year program provides students with solid academic preparation for college and careers in the Environmental Science and Sustainability fields. This project-based program utilizes the environmental engineering curriculum from Project Lead The Way (PLTW) as well as College Board Advanced Placement and focuses on environmental science, natural and renewable resources, green careers, civic responsibility, field and laboratory research techniques, as well as fundamental skills and knowledge related to the three pillars of sustainability. During the first year, students explore ecological resources, as well as engineering concepts to address Sustainable Water, Food and Fuel sources. In the second year of the program, students participate in an internship program collaborating directly with local environmental agencies and performing a year-long capstone project.